Not a fan of Cottage Cheese? Me neither. But I’ve come up with a food hack to make it much more tasty! 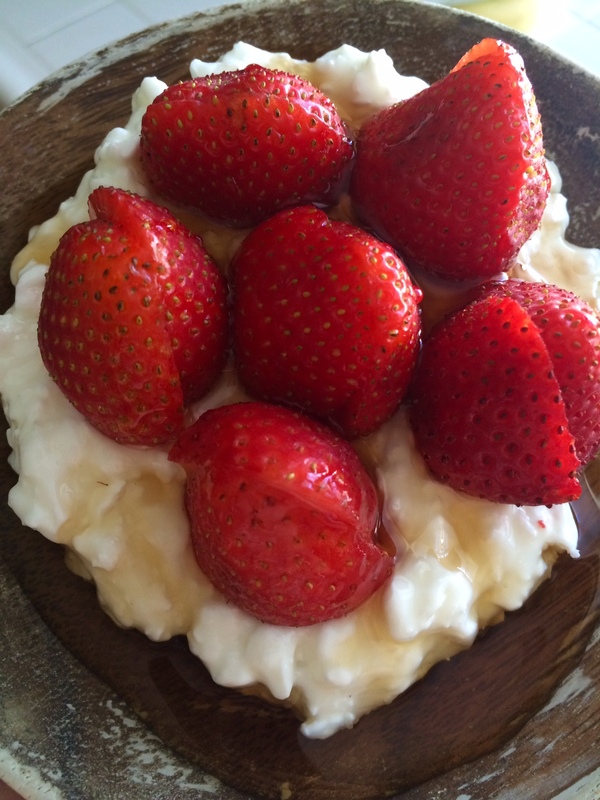 Only 3 ingredients, Strawberries, Cottage Cheese (of course) and Maple Syrup – Sugar Free or Walden Farms preferred. Voila! Try it and let me know what you think.